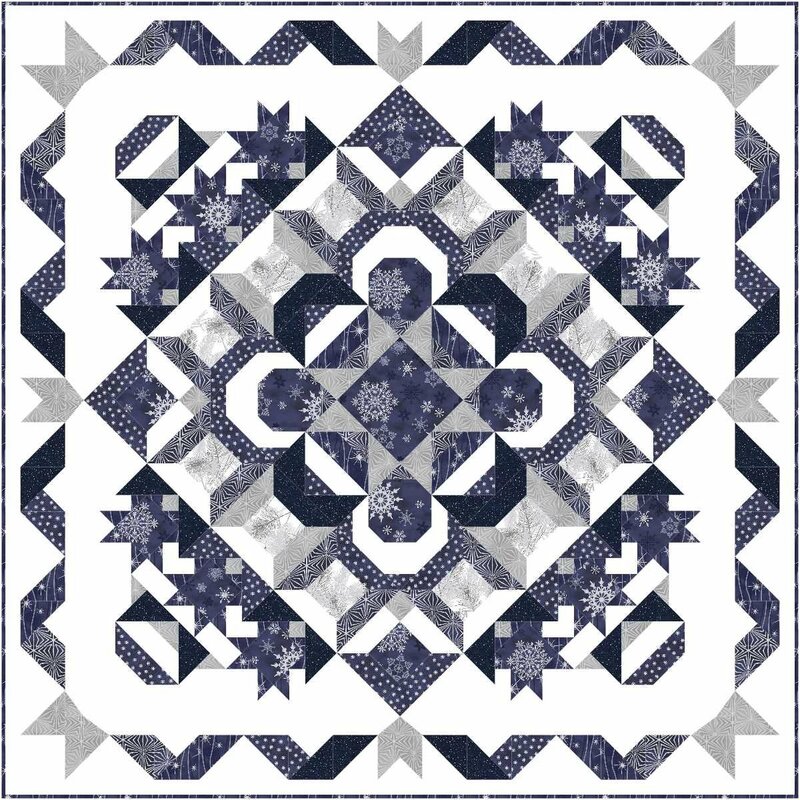 Marilyn Foreman of Quilt Moments, has recoloured exclusively for us, this stunning and beautiful lap quilt! It uses her newest and very popular Stellar Starburst pattern, suitable for all skill levels from beginner to advanced. 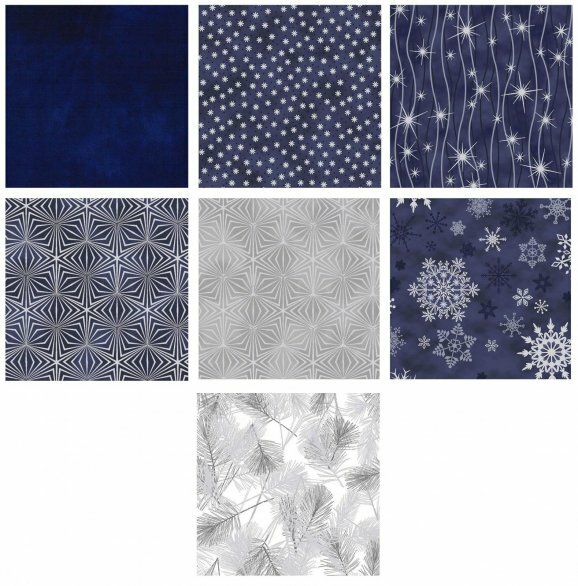 Fabrics range from brand new lines of gorgeous wintery midnight blues to silver and light metallics, to add that extra sparkle. The pieced blocks are made from squares and rectangles, no y-seams or difficult piecing! 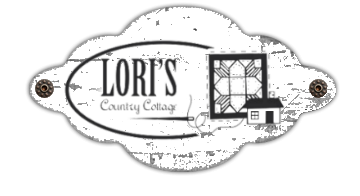 Your 12 month program will include pattern, all fabrics and binding to complete your quilt top. You may also choose to order a full kit. Finished Size 53" x 53"